Business cards, participation and invitation letters, letterhead paper printed in different typefaces, glyphs and property friezes for extraordinarily refined compositions. 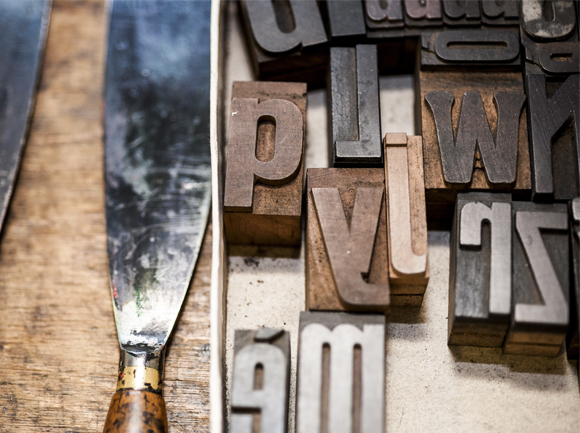 The old printing technique with movable typefaces, in wood and metal, returns in a new form and with a stronger symbolism for thrilling and long-lasting graphic solutions. Friezes and punches to embellish. We are inspired on the series of pictograms produced by ancient foundries in the beginning of the 20th century to represent a city’s activities: a lyre for the theatre, a winged wheel for transportation, a flower basket. 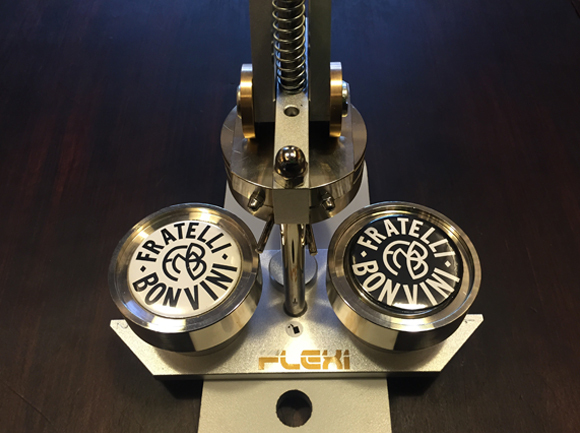 Here at Fratelli Bonvini we have some precious examples of these items and we are always ready to create new ones. Unique tiny objects from the artisan tradition. Rubber stamps: customized sizes with a rubber matrix for a soft output and a unique gesture. Classic shapes for the beechwood frames with rectangular, round or squared base. 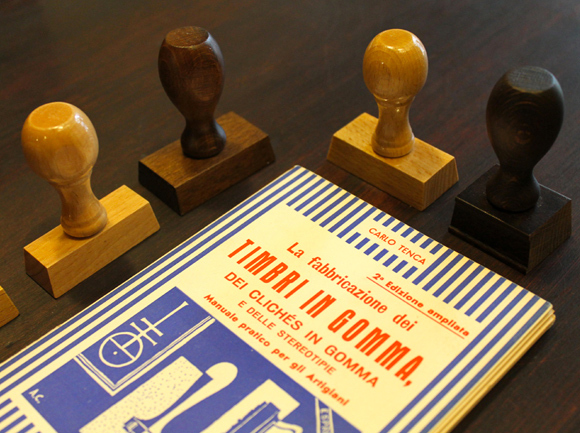 An old serial printing method performed with small unique objects from the artisan tradition. 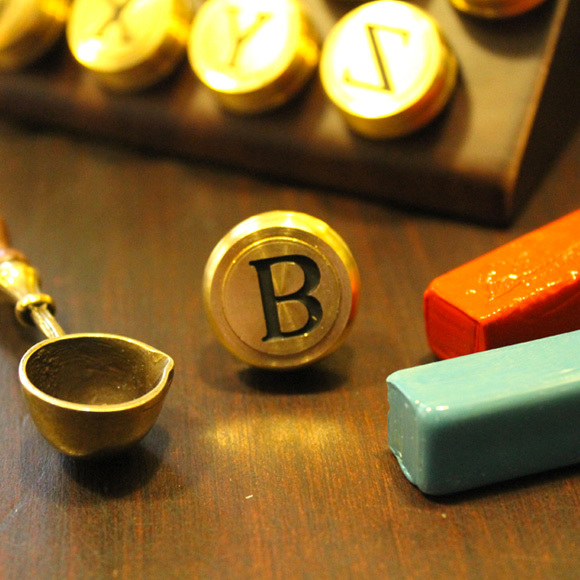 Seals for sealing wax: brass stamps with wooden frames of different sizes and formats. 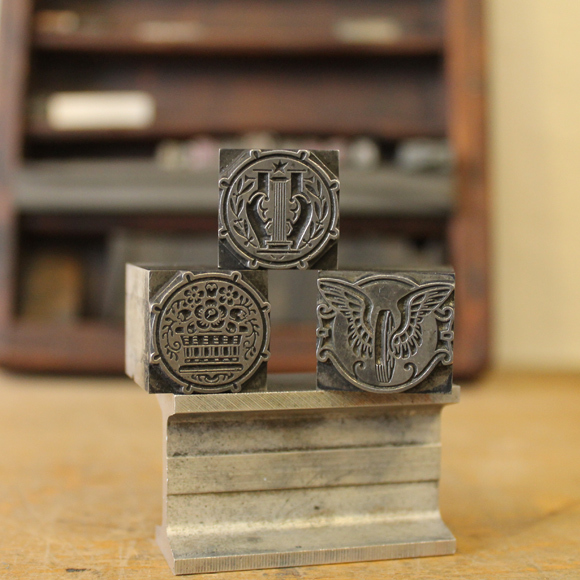 Provide us with your initials, your designs, coat of arms or symbols to create your seal. An ancient gesture to emotionally enhance your contemporary identity. Sealing wax bars in various colours. 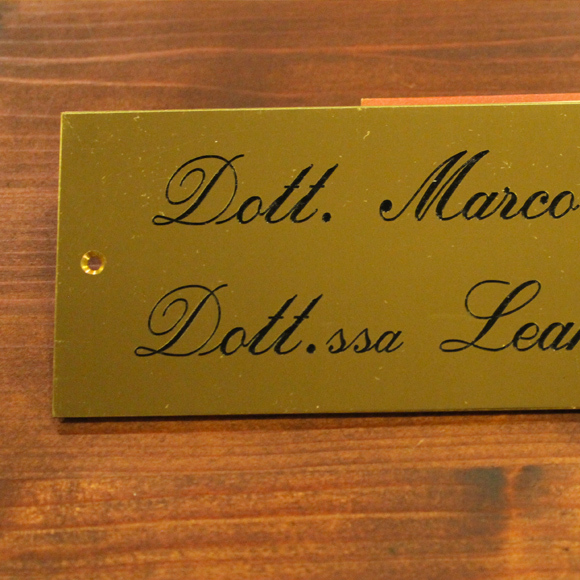 Brass plaques in different sizes and formats, printed and engraved. Your initials, your name, a short message, all hot stamped on the cover of notepads, books and notebooks. A valuable artisan technique for a unique and personalized sign. 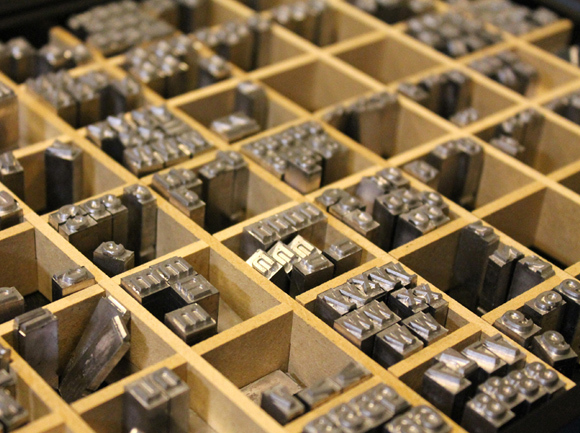 Gold, silver, dry printing impressed by a brass punch: capital or small letters, italic or sans serif. 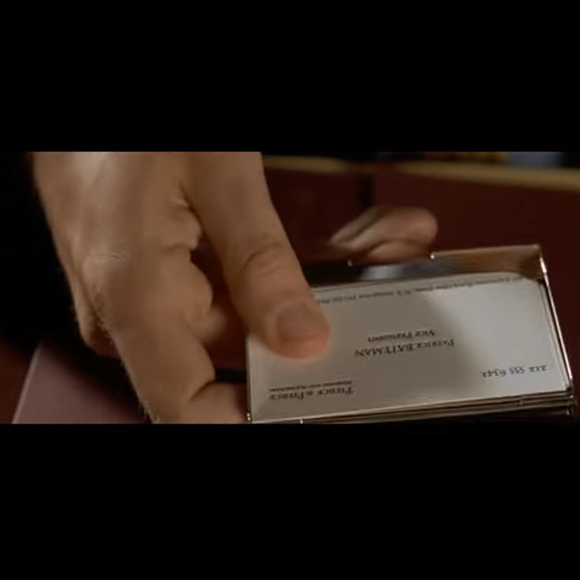 Hot punching: an ancient technique that has been used for many centuries to decorate objects creating an elegant relief on the surface which is perceivable to the touch. Hot punching can be performed using gold and silver colored foils to highlight the signs or with dry printing for a more delicate effect. Customize your logo, your drawings, your images on notepads and notebooks using screen printing or hot stamping. Messages that become objects to wear and give away. The passion of doing things with your own hands meets pop culture. Create your pin with phrases or drawings, either choosing among the proposals of Fratelli Bonvini or inventing your own solutions: drawings, pictures, poems, messages can become objects to wear or give as a gift.